As of February 12, 2011 only 16% of available listings in Sausalito are in escrow. 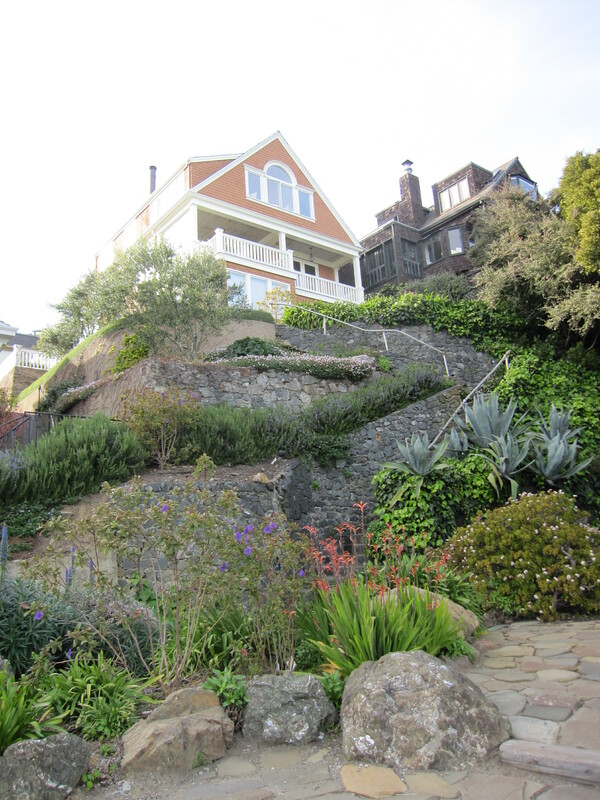 For the month of January 2011 only 5 homes sold in Sausalito for an average final selling price of $451,300. The average original asking price of these homes was $516,580. The range of final selling prices was from a low of $244,000 to a high of $595,000. ALL of these homes sold for less than their original asking price.